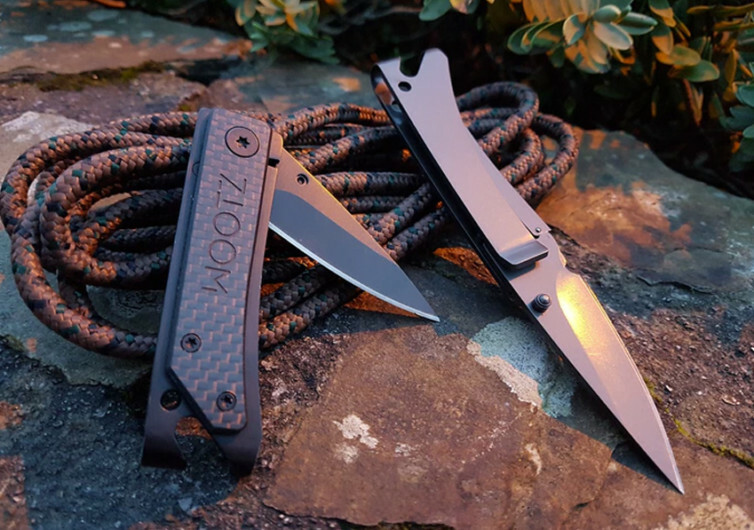 The Wootz EDC may not be the multi-tool pocket knife you’re looking for, but it comes with a very unique charm that is inherent in the way the blade has been married to its handle which, in turn, comes in a variety of choices for its materials. 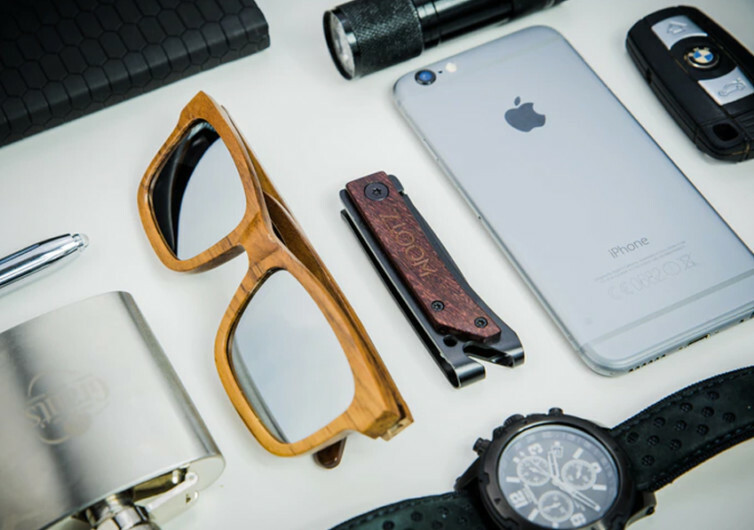 Whether it is carbon fiber or hardwood or any other material that you can think of providing you with a tactile feedback as you hold the Wootz in your hand, the Wootz is never a bore. 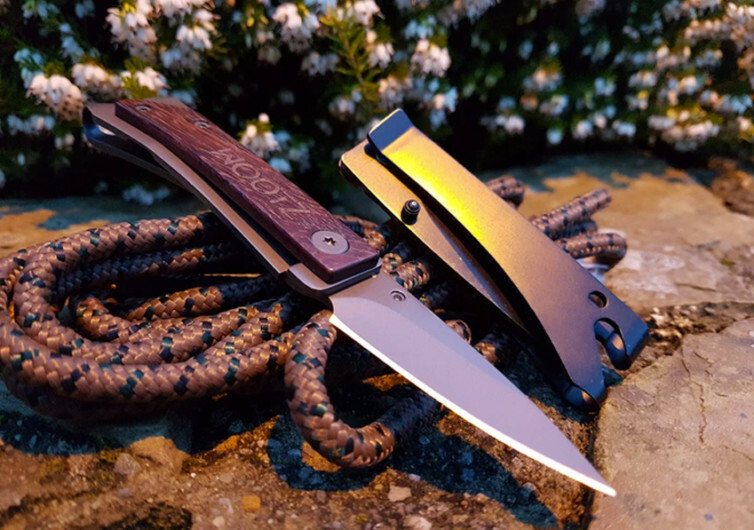 Designed with just the essentials in mind – a blade and a bottle opener – the Wootz EDC makes perfect sense for those guys who cannot think of any other way to spend the lazy weekend than with barbecues and grills and several bottles of ice-cold soda or beer. 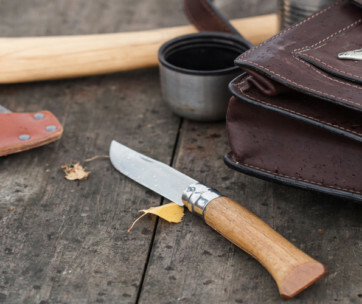 The blade, while not katana razor-sharp, can still pierce and cut through the thickest slabs of meat with ease while also giving you the versatility to cut, shave, and even scrape wood and other items in your backyard. 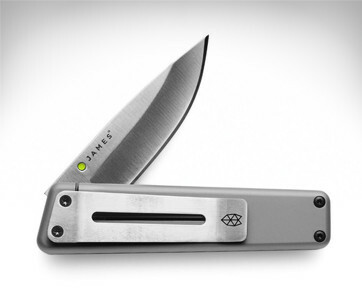 Of course, if it can cut through such objects then cutting through softer materials should be piece of cake. 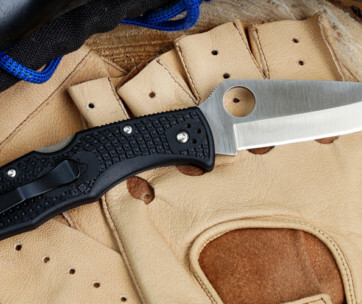 You really don’t need a bulky multi-tool pocket knife is all you need is an opener for your beer.